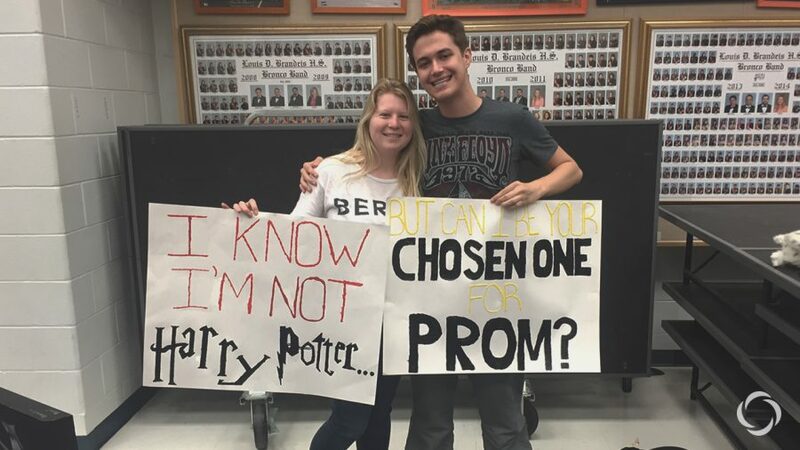 Promposal season is upon us! Share your thoughts about the prom tradition at our survey below. Photo courtesy of lifeteen.com. JUNIORS AND SENIORS – are you asking someone to prom this year? Choosing not to? Then take this quick survey to help us gather information for an upcoming story!